The next mayor of London is soon to be elected but there’s still time for the current incumbent to leave his mark on the capital. That’s why Boris Johnson has today launched the Mayor’s International Business Programme, which aims to help London’s fastest growing companies break into international markets and become global success stories. Led by the mayor’s official promotional company London & Partners, part-funded by the European Regional Development Fund and supported by industry partners including KPMG and London Chamber of Commerce and Industry, the programme will help participating businesses scale overseas through a combination of mentoring and private sector backing. Over the next three years, it is aiming to boost the international potential of 800 high-growth companies based in London. The first 50 businesses to join the programme span the technology, life sciences and urban sectors and include job site Adzuna, flower-delivery startup Bloom & Wild and cycling company Blaze. All participants will receive advice and mentoring from some of the world’s most recognised and celebrated business leaders, including Decoded’s Kathryn Parsons and Sarah Wood of Unruly. 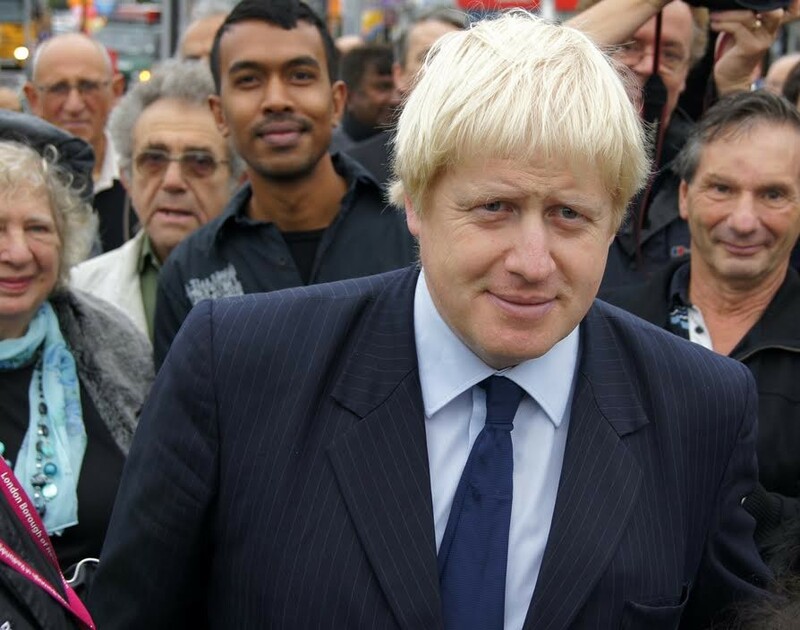 Johnson is certainly doing his bit to carve a legacy as a startup-friendly mayor.